This week- Birthright continues, as Clark Kent develops a costume, an alter ego, and makes his big debut as The Man of Steel. 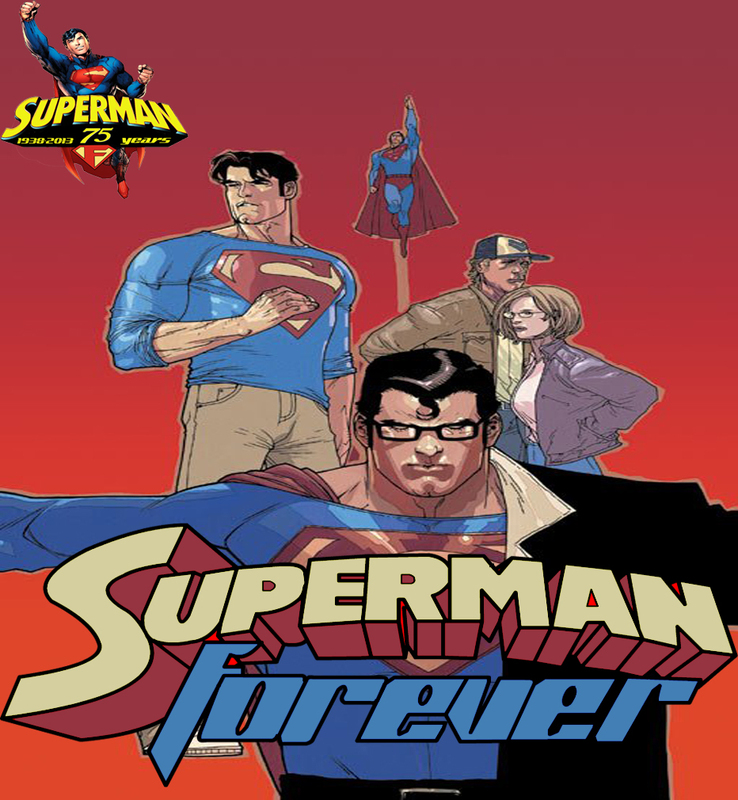 The story hits a new pace, as Lex Luthor reveals a hidden secret about the new hero in the skies of Metropolis, and it means bad things for Superman. And, a familiar face returns to menace Lois Lane in another episode of Superman: The Animated series. This week brings a HUGE episode, as the writer/producer/director of Superman:Requiem joins the Man of Steel himself, Martin Richardson to talk about the upcoming movie. 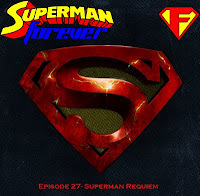 @supermanrequiem (The film itself), @genefallaize (Gene Fallaize), and @mrricharson84 (Martin Richardson)This week brings a HUGE episode, as the writer/producer/director of Superman:Requiem joins the Man of Steel himself, Martin Richardson to talk about the upcoming movie. 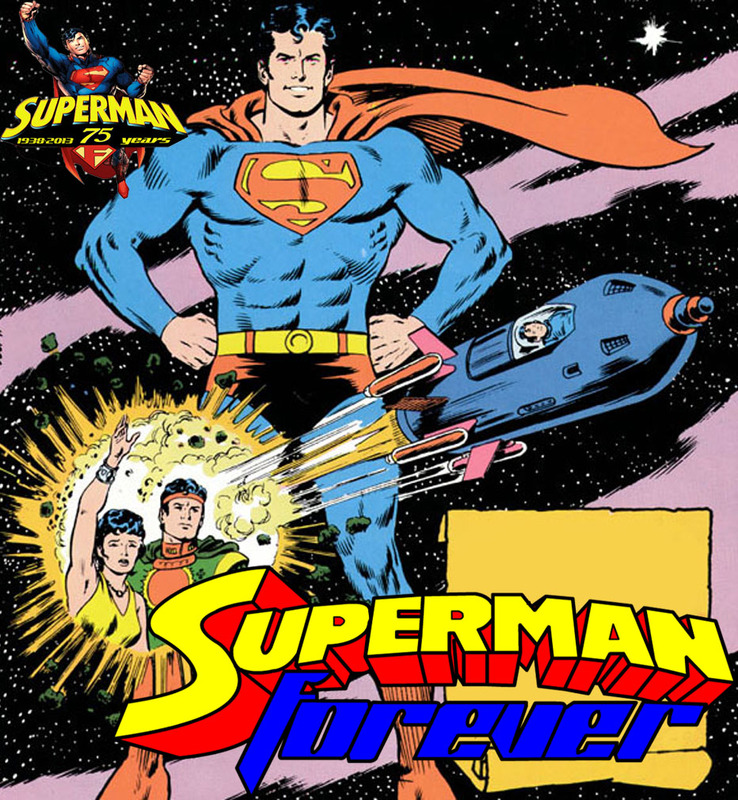 Then, Michael Bailey of From Crisis to Crisis, a Superman Podcast, joins me to discuss the hot button topic of Superman renouncing his U.S. citizenship. From a simple back-up story in Action Comis #900, the controversy has spread as far as FOX news, and beyond. 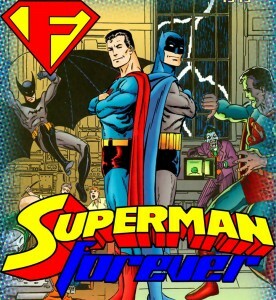 Michael and I attempt to put some perspective on “The Incident” and who Superman is in relation to the United States. 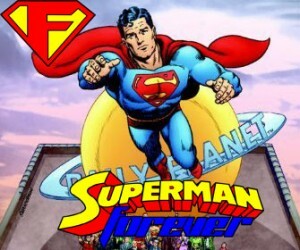 And don’t forget to check out the SFR DAILY PLANET every Monday through Friday, and as news happens on the weekends, as well as Thursday’s review episode, in which we will look at the Superman comics cover-dated August, 2007.